IHRC has written to the British PM demanding she stops arms sales to Riyadh following a damning report accusing the Middle Eastern regime of using the weapons to commit human rights abuses in Yemen. 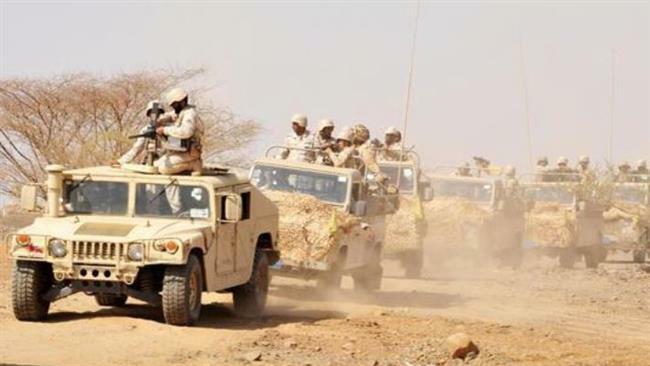 The government insists on supplying arms to Saudi Arabia despite an increasing acceptance that those weapons are being used to kill and maim innocent civilians in the kingdom’s military campaign in Yemen. A draft report by the cross party Committee on Arms Exports Control leaked to the press yesterday said it was likely British weapons had been used to violate international law. The conclusion adds to a growing body of evidence that Riyadh is routinely violating international law in its military involvement with Yemen. The UN has accused Riyadh of perpetrating human rights violations in Yemen and both the European Parliament and the House of Commons International Development Committee have recommended an arms export ban. The charity Medecins Sans Frontiere says the Saudi-led coalition has bombed numerous hospitals it runs in Yemen. Schools and wedding parties have also not been spared. IHRC’s letter also draws attention to Britain’s cosy relationship with the Saudi regime which is providing Riyadh with a fig leaf to cover its conduct, in particular secret negotiations conducted with Saudi Arabia in 2015 (exposed by Wikileaks) to secure that country’s election to the United Nations Human Rights Council, a position that it should never hold given its appalling human rights record particularly in relation to executions and political prisoners. The letter states: “Now that the British parliament has itself all but called for arms exports to be halted we find it disturbing that your government continues to say that there is not enough proof of violations using British weapons in Yemen to support such a move….